We want to thank all of our attendees at this month’s TSD Conference in Frisco, Texas. Both attendees and nonattendees can still access the official conference app, sponsored by Transfinder, to download presentations and handouts, as well as access notes and other functionalities. But don’t wait too long! Didn’t get the app or don’t have a smartphone? You can also access the files on your desktop. Visit this link and follow the directions listed, above. Any notes made on specific workshops can only be accessed via the app. 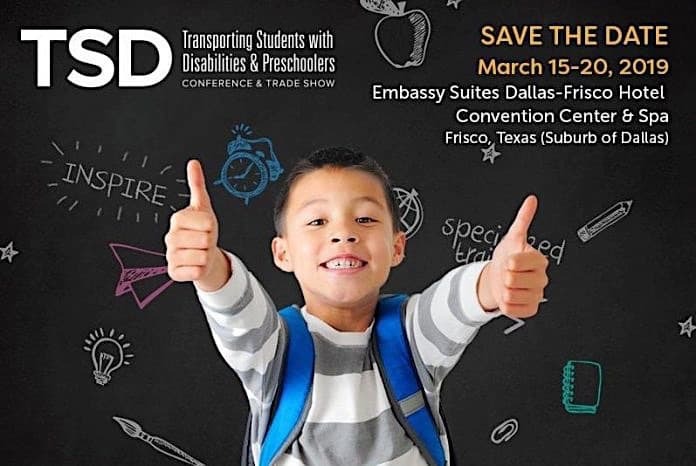 We hope to see you at next year’s TSD Conference, scheduled for March 15-20, 2019.